The Lions Gate is an astrological alignment that is becoming one of the most powerful energetic events in our year. Traditionally it begins on the 8th of August and lasts until the 18th just before the Sun slips into the calmer climes of Virgo. The Atlanteans and the Ancient Egyptians would acknowledge and harvest the light created during this date as the Sun has always been known for its contribution to life on this planet. Since the Cosmic Moment on the 21st December 2012 the Lions Gate has joined other yearly events as a catalyst for our ascension process. We are no longer ‘just’ receiving Cosmic vibrations because each one of these portals has a significant effect on the future of our planet. 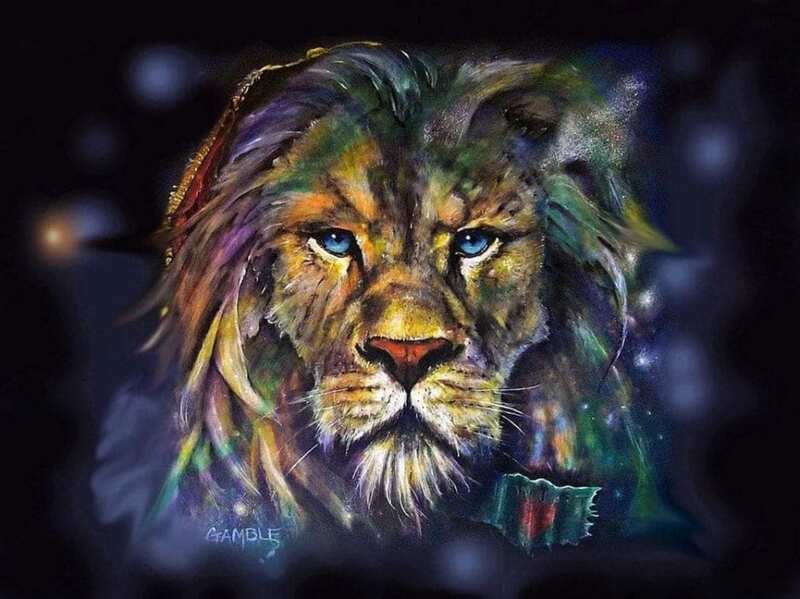 Tim Whild has identified the Lions Gate as a stepping stone to establishing the Golden Age on Earth and this one-day workshop will be dedicated to using this period of Leo energy to its maximum potential! During this day we will be taking in a vast amount of Light and sending it to where it is most needed. This is what we will be working with on the day! The Lions Gate…what is it and how does it effect us? Exchange £55 Inc a hot drink at first break. You can book a lunch in advance with the hotel if you would like to or bring your own. Doors open at 9.15am for a 10am start. Please invite any friends that may find this of interest.